Most people believe that dairy triggers constipation, and research has proven that this is nothing more than an urban legend. Dairy products will only upset your stomach and digestive system if you are lactose intolerant. 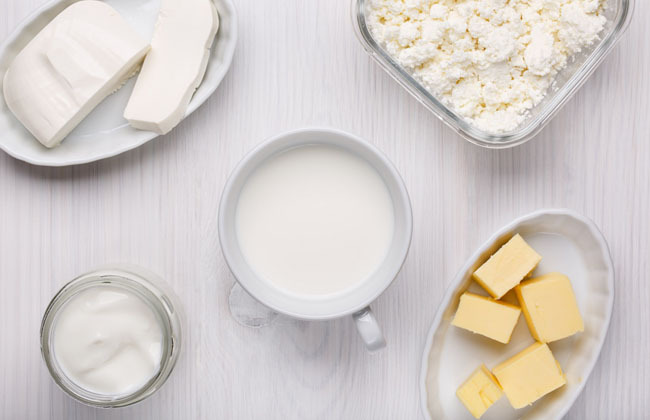 Moreover, the bodies certain individuals cannot adequately process the sugar present within diary and milk-based products, and they tend to experience the symptoms of diarrhea and constipation after consuming dairy products. Research reveals that nearly 65% people tend to have trouble in digesting lactose after infancy, and experts always caution patients who are suffering from constipation against eating any kind of dairy products because they are capable of triggering the symptoms of bloating and indigestion. Here’s some bad news for tea lovers: if you’re suffering from the symptoms of constipation, be sure to avoid drinking tea. Even though most herbal teas and green teas tend to help alleviate the symptoms of constipation, tea tends to have a negative effect. You see, black teas are rich in tannins, which work to bind our stool together. 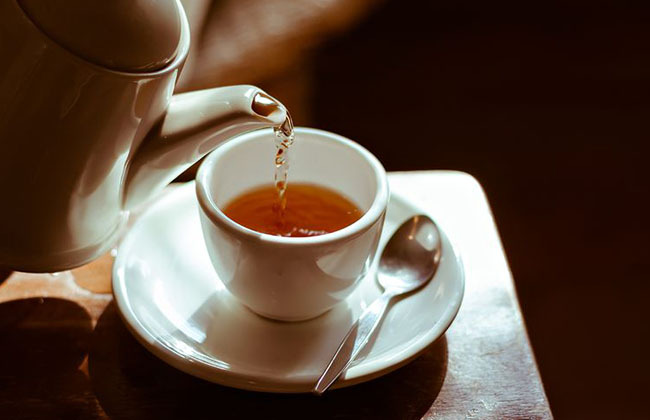 Tea also contains a rich dose of caffeine, which often tends to help the digestive system by promoting bowel movements, but too much caffeine tends to dehydrate the body and cause a reverse effect.